It seems lately that we are living in dark days. We turn on the computer or the news to hear political candidates saying the most cruel thing one can muster up. We are living in days of social media "friends" who in reality are not "friends" at all. People lie, cheat, steal, copy others and manipulate to get ahead. People bully on the internet, cowardly hiding behind a keyboard. Their little fingers clamoring away to compose a nasty tweet or message to make themselves feel more important. There is hate and rage and intolerance like we've never seen. There are people literally walking across continents because their homes were destroyed. I remember the Bosnian war in the 90's- the genocide, the mass graves, the heartbreaking images of elderly women walking ridiculous distances to find shelter and safety. It seems that history is repeating itself, but worse because the hatred and anger has spread via the internet, specifically social media, into our own houses. I find myself longing for simpler days.. days when we weren't so connected digitally and disconnected in reality. I recently published my interview with director Paolo Genovese. It was one of the most moving interviews I've ever done because a few things he said to me really resonated. His strong eye contact and honest, direct answers made me confront a dream that I lost when I was young but his personal story of perseverance gave me hope that it's never too late. When we talked about music, he said "If you think about it, every one of us has a special song that we associate with a happy or sad moment of life." Today, as I longed for one of those happy moments of a simpler time, I thought back to the mid-90's when I worked as a video editor at CNN in San Francisco and then for ABC and CBS News in New York. It was a time of incredible discovery and fearless adventure. I love art. I find it in just about everything.. from the cloud formation in the sky to the way my pasta water ferociously bubbles like lava when I add sea salt. 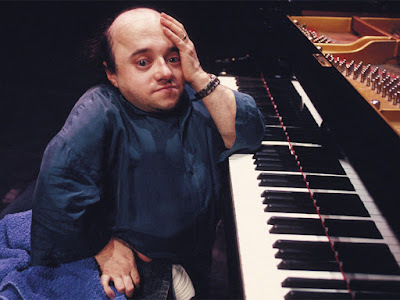 In those mid-90's days, I searched for art through music and I found it so beautifully in a jazz musician named Michel Petrucciani. 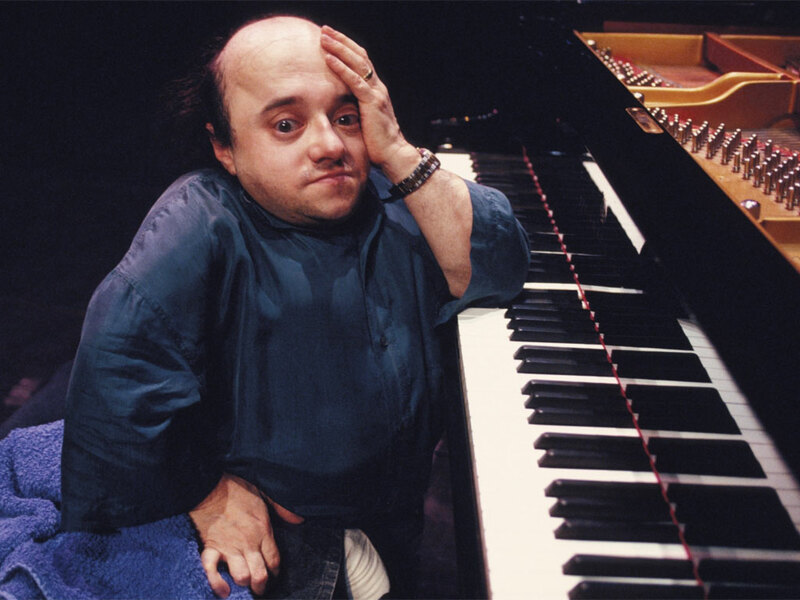 One of the of the most extraordinary jazz musicians of our time, Petrucciani was born in 1966 to an Italo-French family- his grandfather was from Naples. He spent nearly his entire life immersed in music. Petrucciani's father was a jazz guitarist in his own right, so Michel grew up surrounded by harmonies. He fell in love with the piano after seeing Duke Ellington on TV at the age of four. He immediately took up the instrument and before long, a prodigy was born, although he attributed his success to hard work rather than genius. He performed his first concert with trumpeter Clark Terry at the age of 13. 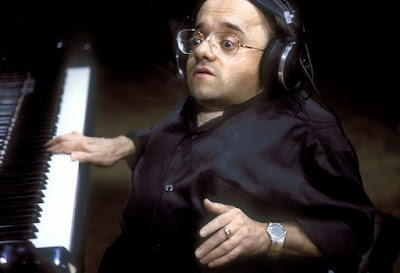 Petrucciani suffered from a condition called, osteogenesis imperfecta, also known as "brittle bone disease". He grew to only three feet tall, and his fragile frame often caused his bones to break, sometimes even as he performed. That coupled with his wildly passionate style of playing was a constant physical challenge throughout his life. Although he may have been small in stature, his charismatic personality and talent for playing overshadowed any of his physical disabilities. He was known for getting lost in his electric piano solos and fierce improvisations as he shared the stage with some of the biggest names in the business including Charles Lloyd, Lee Konitz, Stéphane Grappelli and legendary drummer, Steve Gadd. 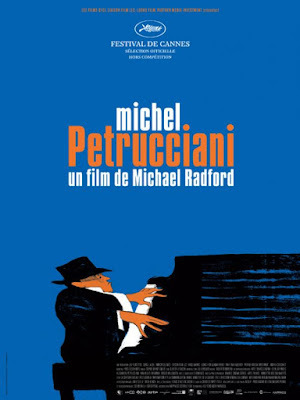 Petrucciani was in demand all over the world and enjoyed a prolific transatlantic career. Success also had its downfalls for the pianist and led to excessive drinking and drug use. He was always open about his tendency to overdo things and many people close to him have suggested that those wild ways led to his untimely death in 1999 at just 36-years-old. A few years ago, I saw a documentary film made by Il Postino director Michael Radford. Body and Soul was a "Special Screenings" selection of the 2011 Cannes Film Festival. Described as "a non-judgmental portrait of an artist as a permanent young man", the documentary presents a down-to-earth artist with an absolute undeterred passion and enthusiasm for life. It also sheds light on the loves of his life and the many women he knew. In fact, several of his ex-girlfriends and wives are in the film and talk about his reputation for loving them and leaving them. I found the film on YouTube and although much of the dialogue is in French, the images and music make the story easy to follow. Among the French dialogue is an explanation of his condition as we see x-rays showing the bone irregularitites. Then a voiceover explaining that while kids his age were playing sports, he was developing his talent and passion for music and would play all day long. I enjoyed Petrucciani's interviews and was especially impressed by his fluency in English and strong American accent. "Body and Soul" by Michel Redford.. If you watch the film on YouTube, I recommend watching these clips beforehand so that you will have a better idea of what he was all about. Therefore, you won't feel like you're missing too much if you don't understand French. I also recommend picking up your favorite bottle of wine and just losing yourself in his music and story. These days, signing off for a few hours with a little wine and jazz can do us all some good. Film Shot in Basilicata is Headed to the U.S.
Interview: Executive Producer Nausicaa La Torre on joining "Flipo con la Basilicata"
Interview: Cinematographer Michele D'Attanasio on "Veloce come il vento"
Pyramid Arts & Literature Magazine is a publication and blog that was started in 2005 by a group of friends who traveled frequently between the arts and cultural scenes in Italy and New York City. Since then, Pyramid's focus has taken a natural shift towards cinema with the magazine's editor, Jeannine at the helm posting her interviews and profiles of filmmakers and artists. Jeannine has worked as a cinema correspondent for Fra Noi Magazine of Chicago since 2004 and more recently for its newly-launched sister publications in Boston and Las Vegas. She also contributes to the Italian-American community newspaper of Rochester, New York and has contributed to the Italian Tribune of New Jersey, Italian Tribune of Michigan and L'Italo Americano of Southern California. 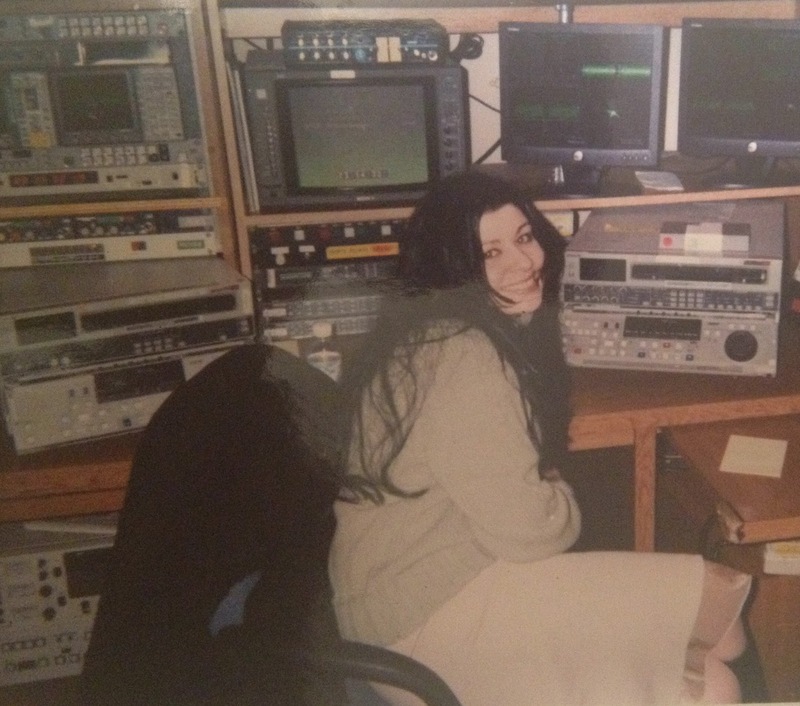 Jeannine wrote and directed the short film "Gelsomina" which was selected for the Screenings Program of the 59th Venice Film Festival, and she won Emmy and Peabody awards for her work as an editor for ABC News. With this blog, we hope to bring attention to the talented artists and filmmakers of Italian origins working today.